This 13 night Kimberley cruise covers the best of the Kimberley Coast from beautiful Broome to outback Wyndham or in reverse. 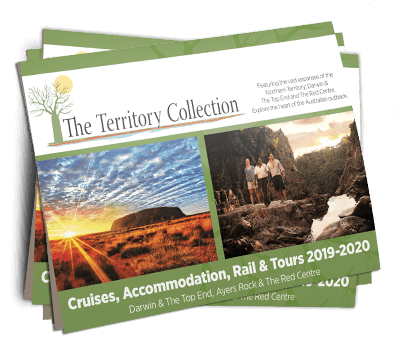 This cruise visits the magnificent King George River and her two iconic towering waterfalls, the King George Falls, an absolute highlight of the Kimberley Coast. You will explore the breathtaking Berkley River, the Drysdale River, and Mitchell River National Park. In the lower parts of the region you will experience the Prince Regent Nature Reserve and King Cascades, Montgomery Reef, the stunning landscapes of Raft Point, and have the opportunity to experience the famous Horizontal Waterfalls from the air. In both directions on this itinerary we transfer you to or from Kununurra. Tie off at the jetty and depart about 8:30am. Air-conditioned coach transfers to Kununurra are included. There are invariably heartfelt farewells and the swapping of addresses and contact details by those who’d not met before their shared adventure began.